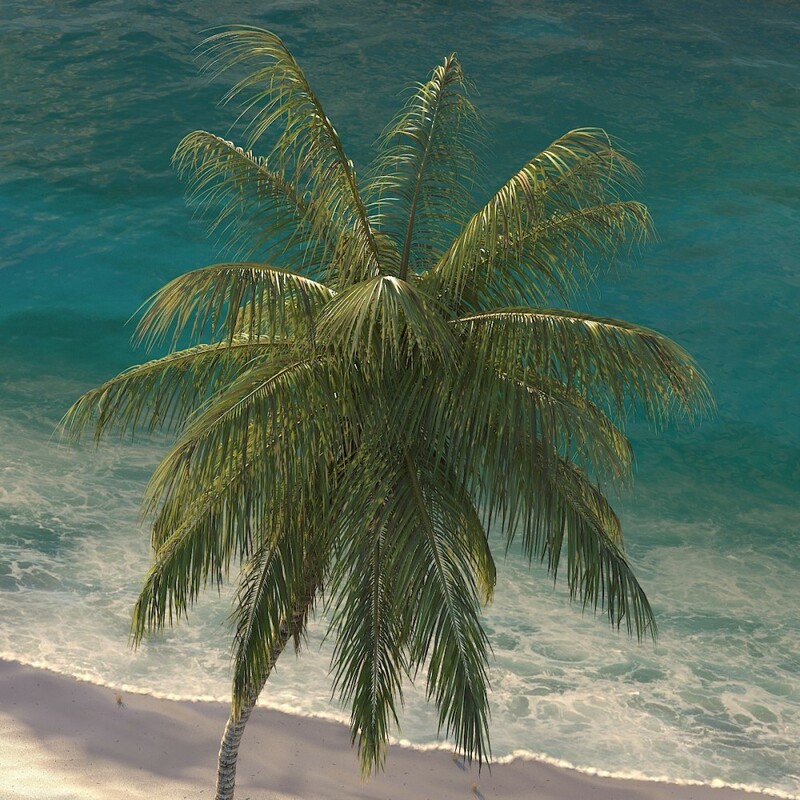 Currently in the works are palm trees ready for 3dsmax and V-Ray. Showed here is an example of a coconut tree (cocos nucifera). ← Autumn Trees done and live!